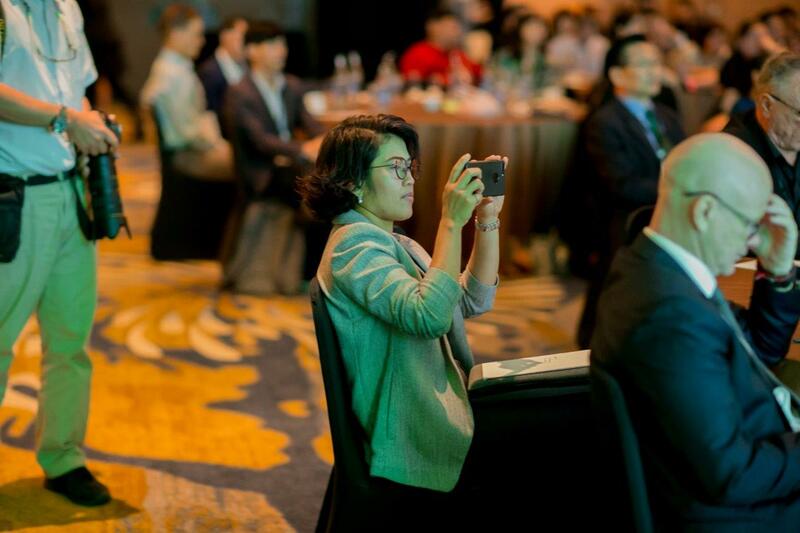 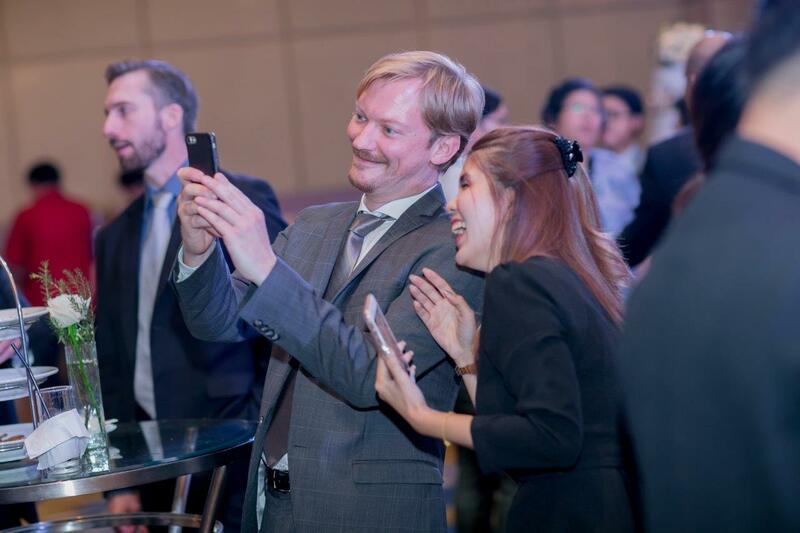 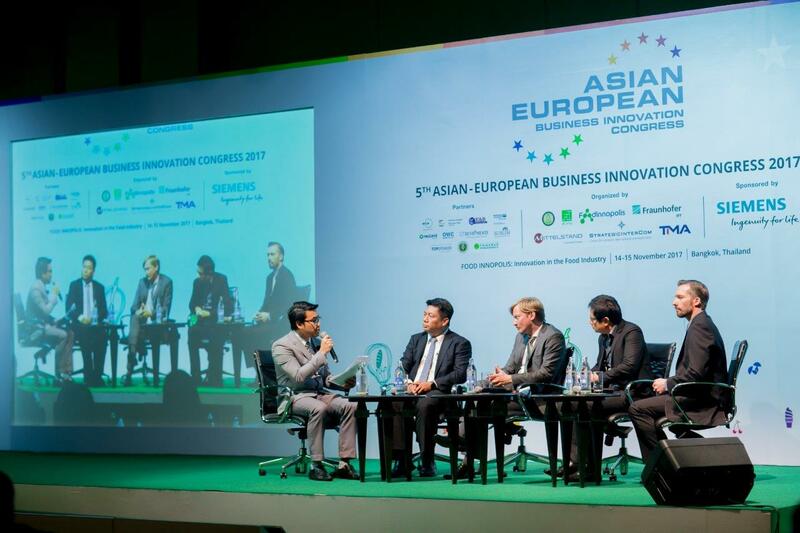 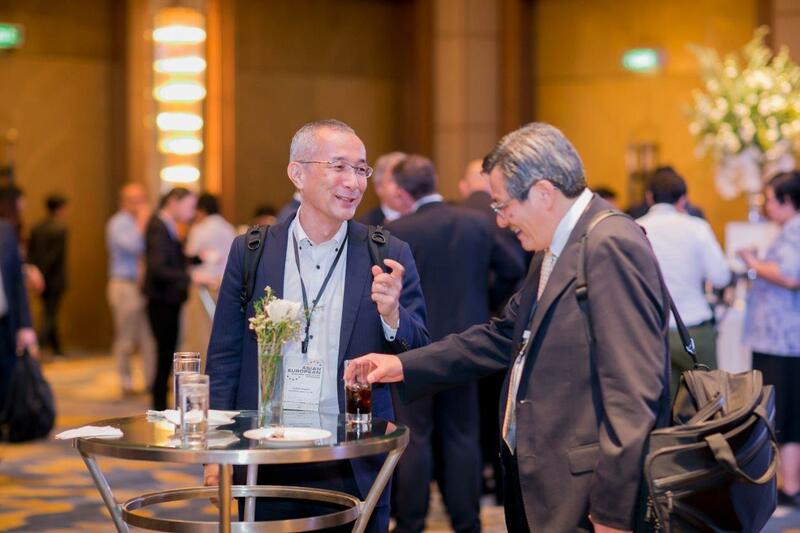 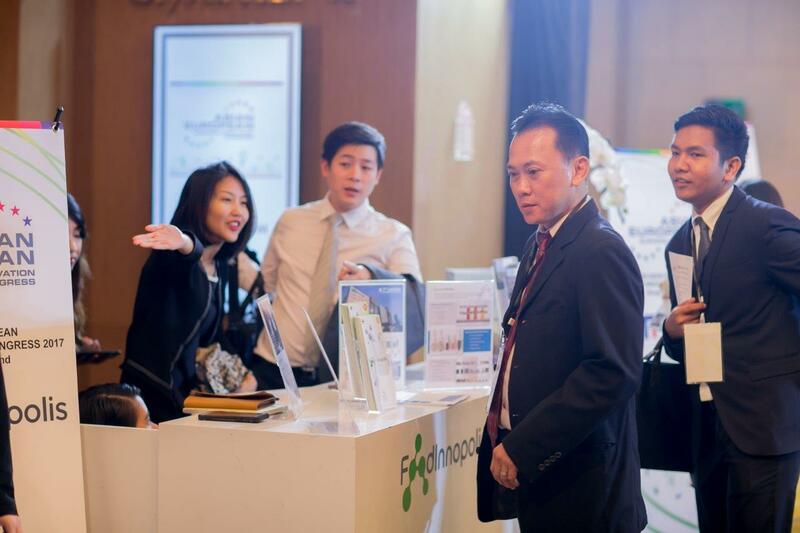 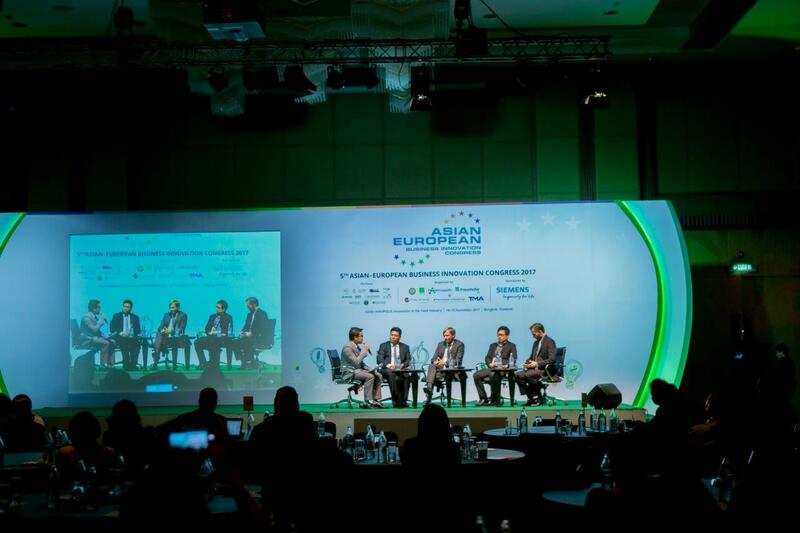 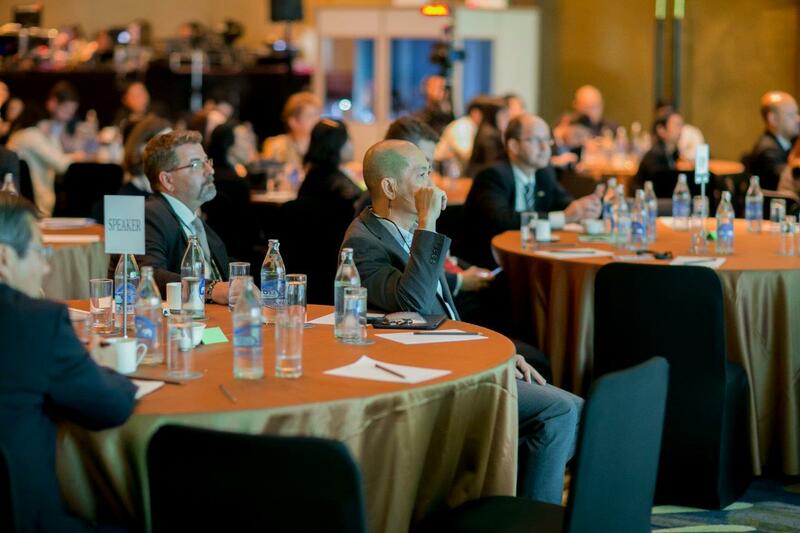 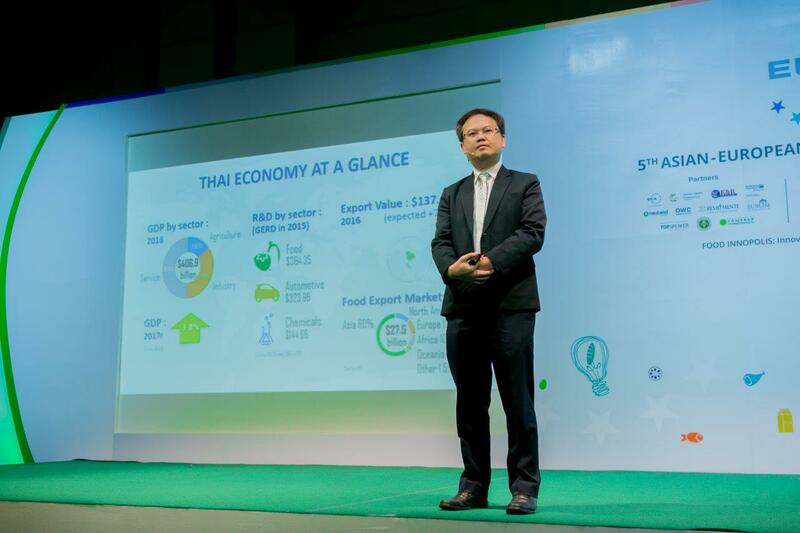 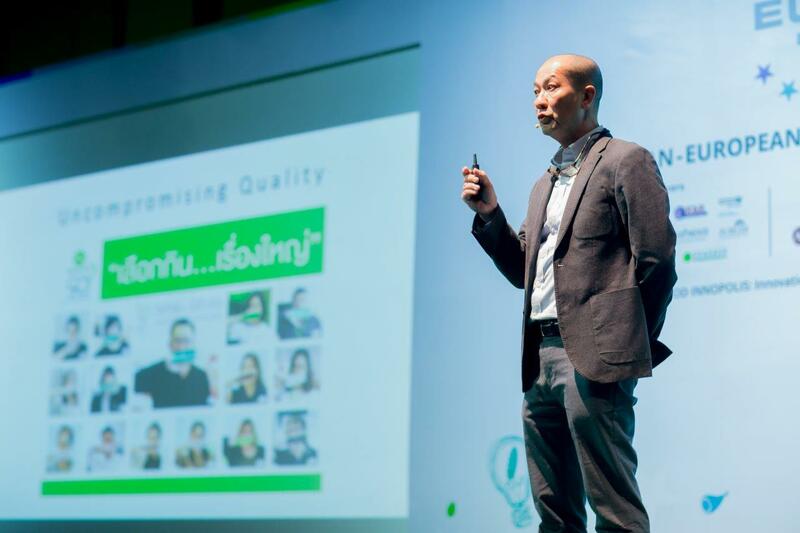 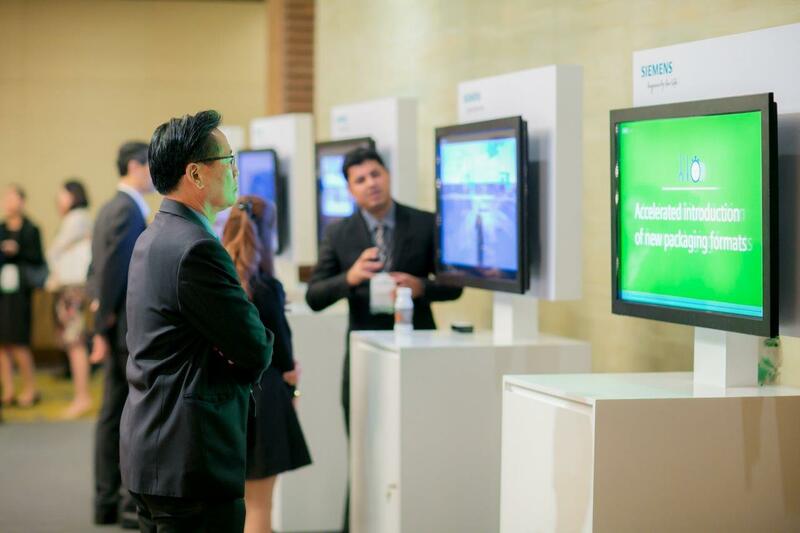 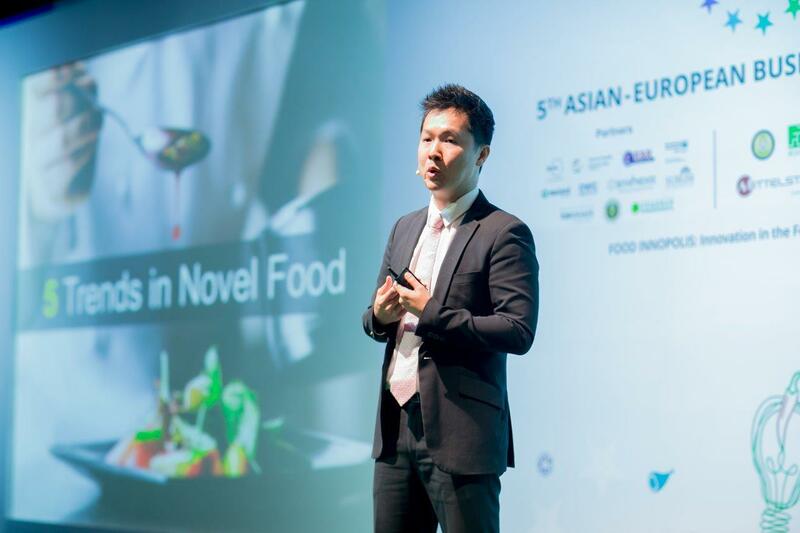 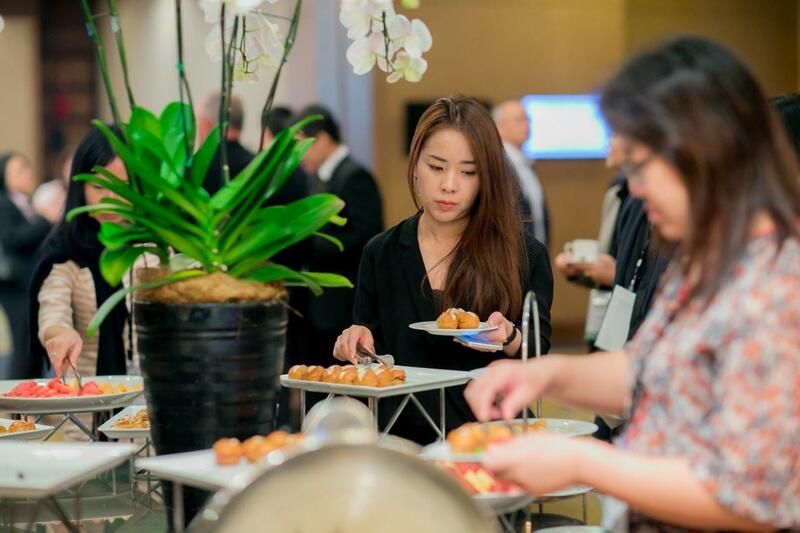 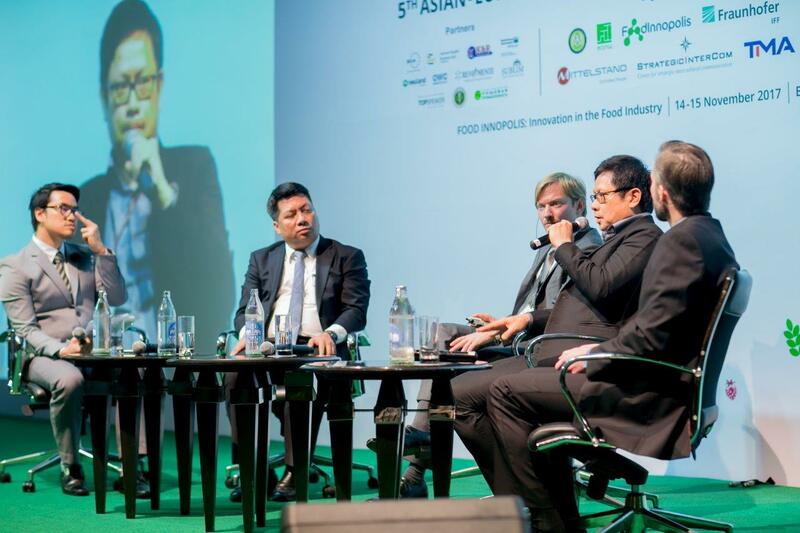 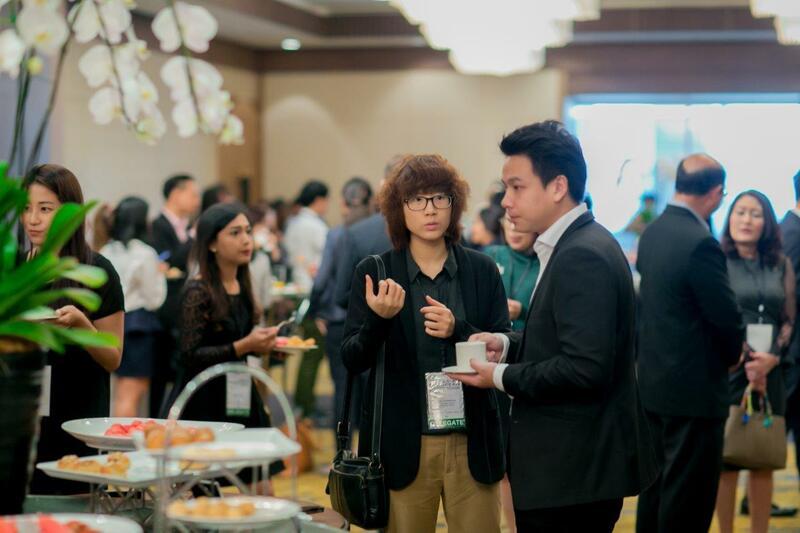 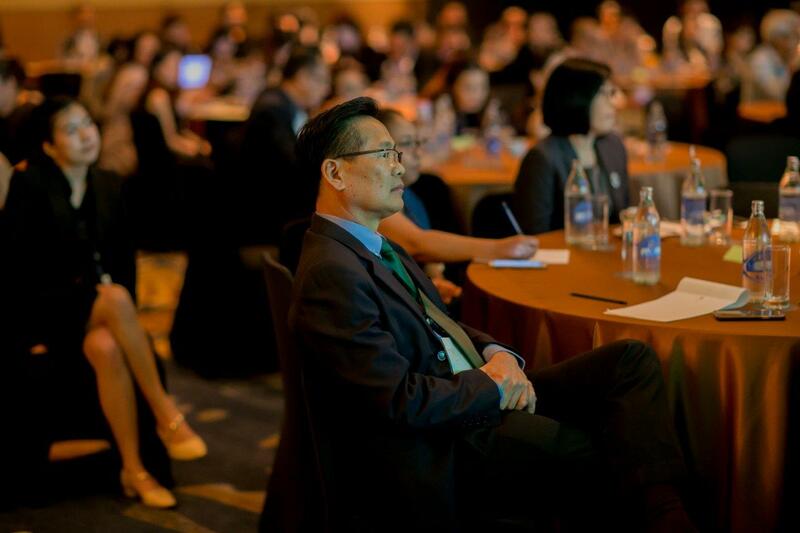 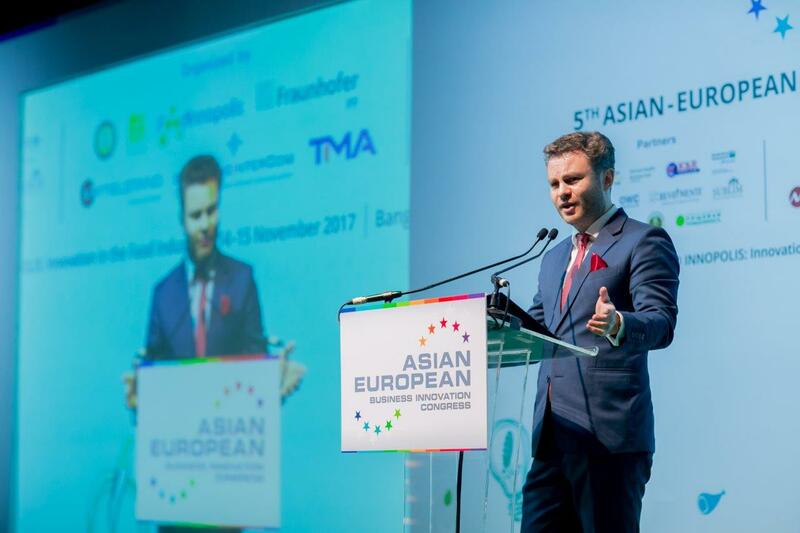 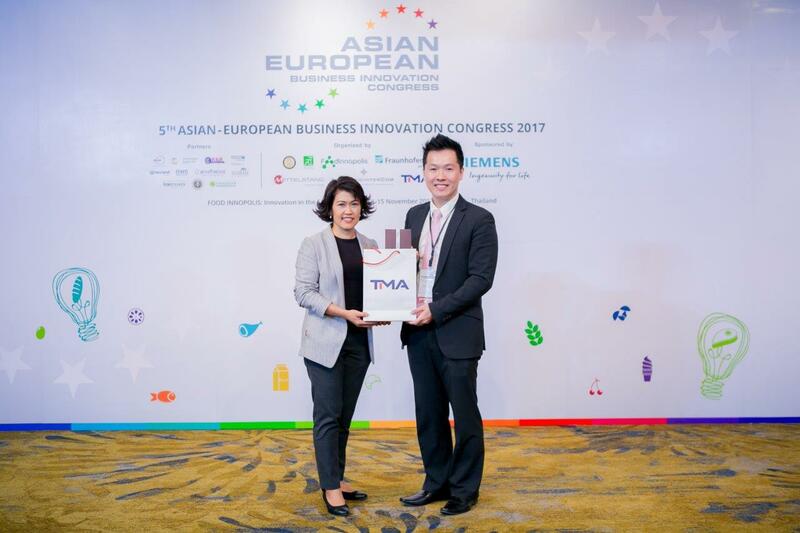 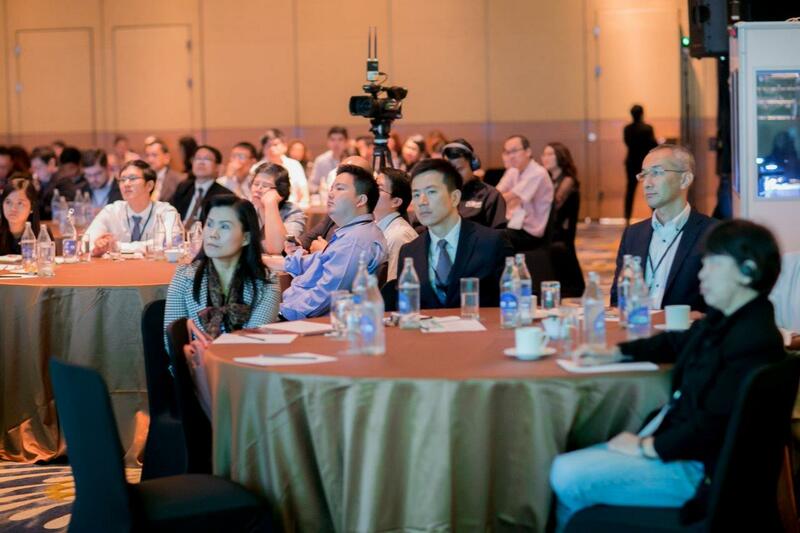 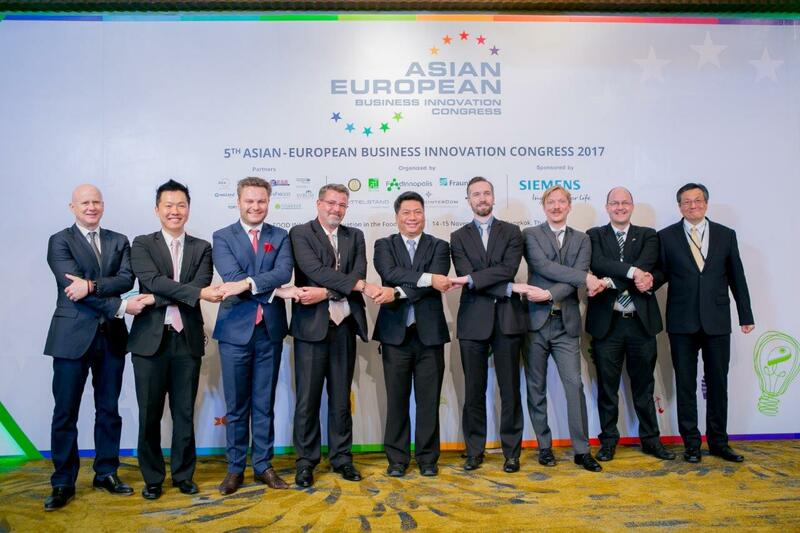 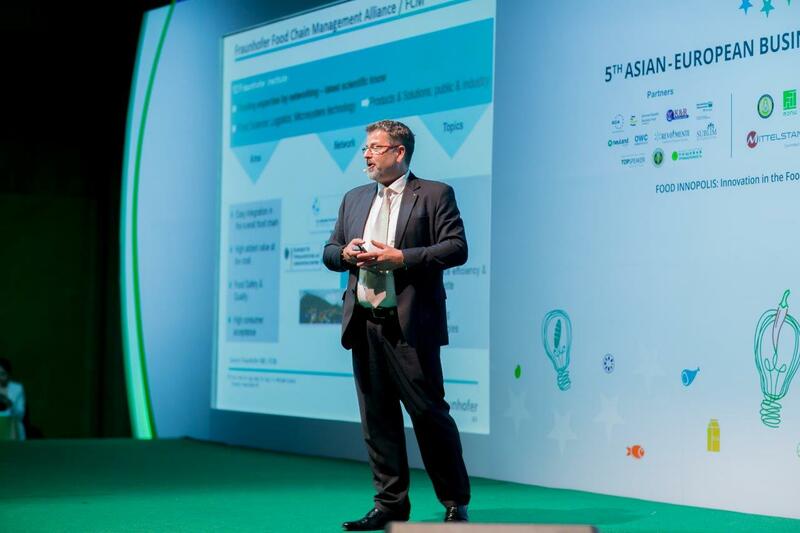 The 5th Asian-European Business Innovation Congress took place in Bangkok on November 14-15, 2017 at the Athenee Hotel, a luxury collection hotel, and at the Food Innopolis Technopark in Thailand. 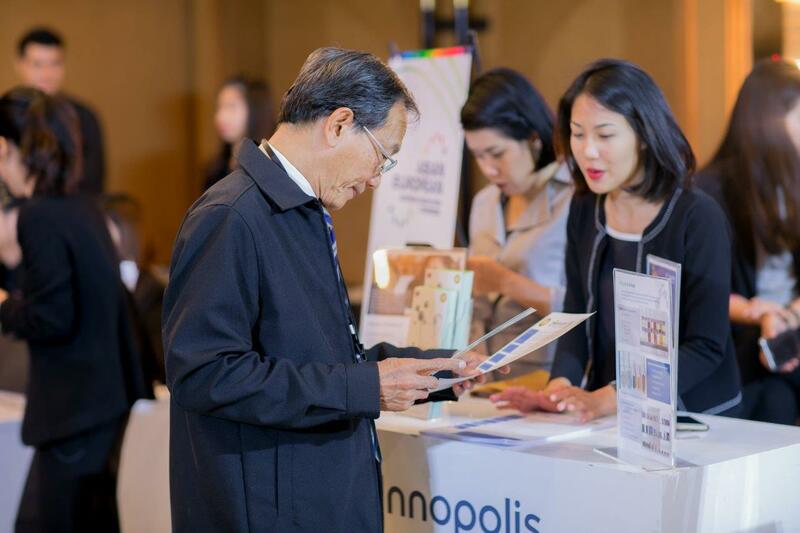 Delegates from different countries participated in the event dedicated to the main theme: FOOD INNOPOLIS - Innovation in the Food Industry. 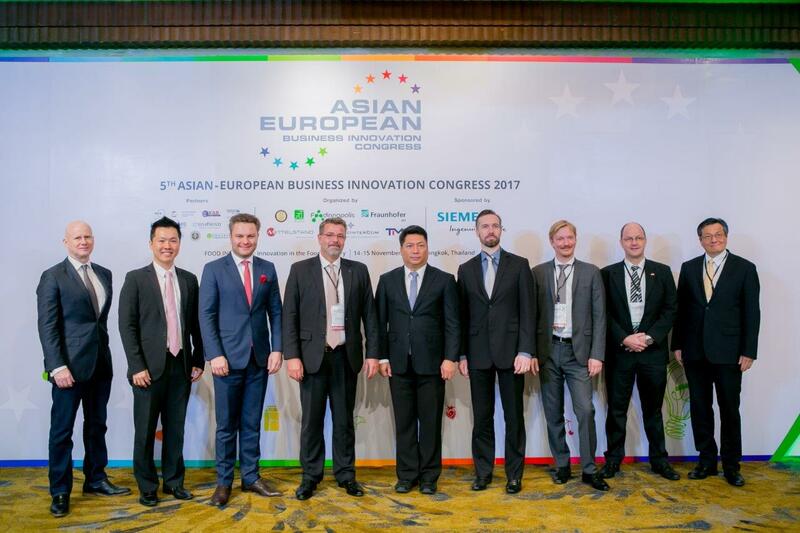 Chairman of the Asian-European Business Innovation Congress Council and Managing Director of the Center for strategic intercultural communication GmbH, Dr. Konstantin Schamber, said: “For the first time the Asian-European Business Innovation Congress took place in Thailand and we are honored to start our cooperation with the National Science Technology and Innovation Policy Office (STI) Thailand supported by the Ministry of Science and Technology (MOST) Thailand. 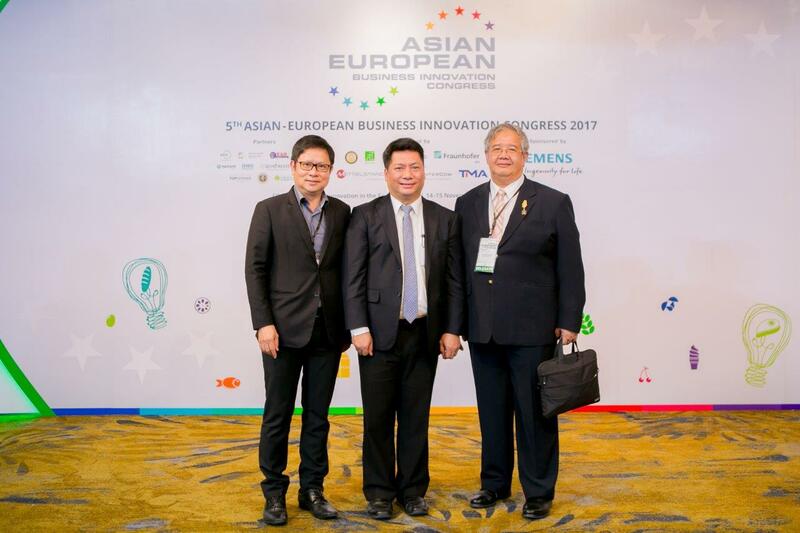 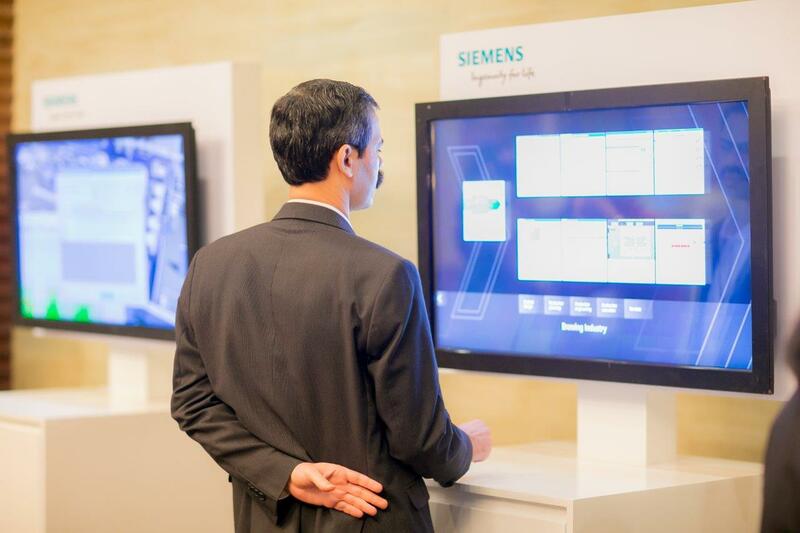 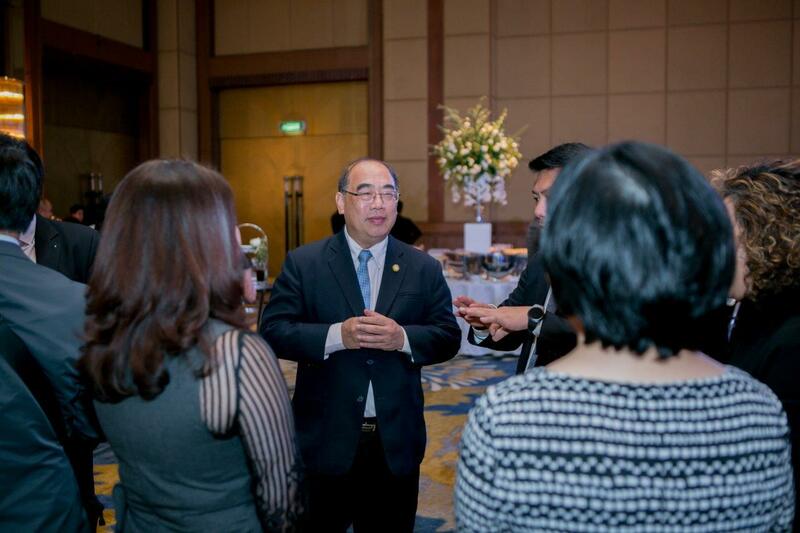 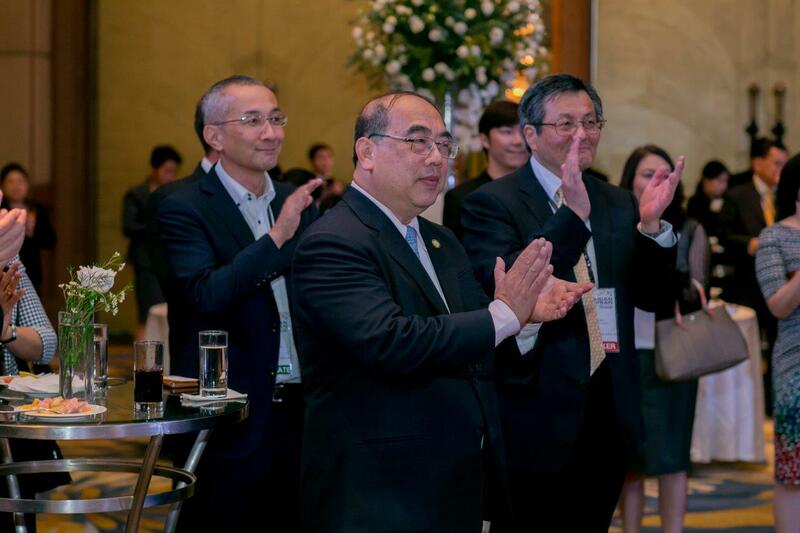 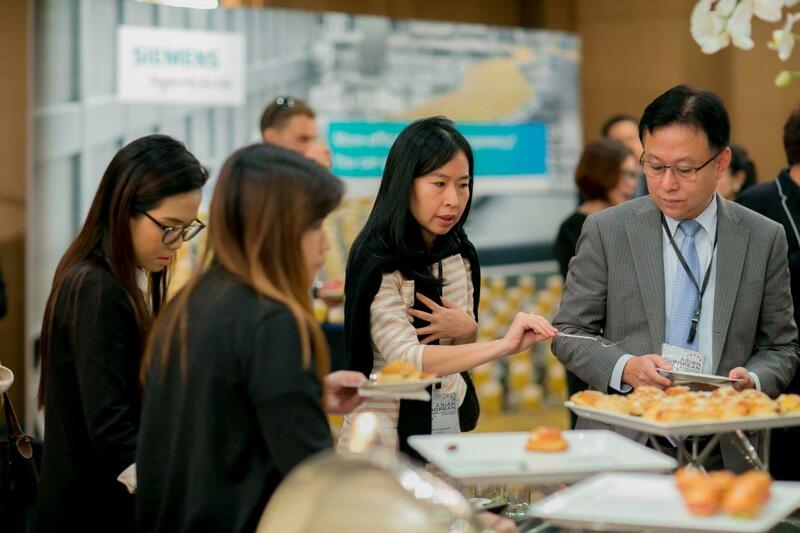 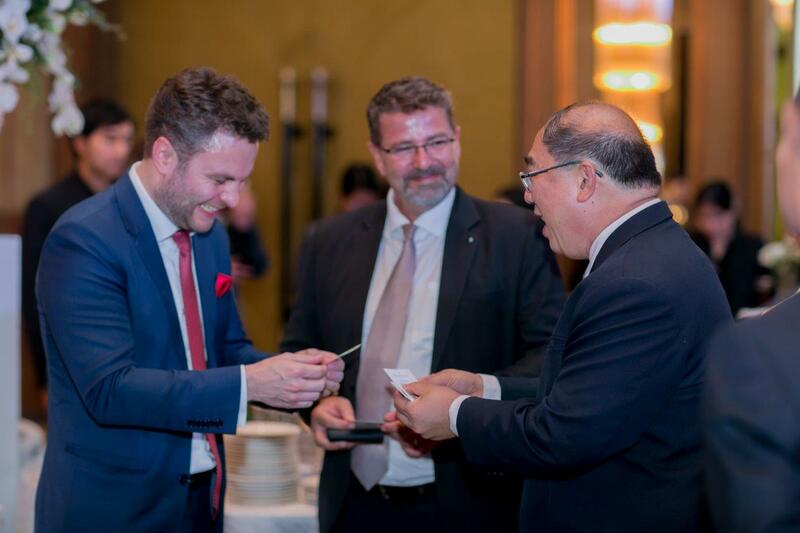 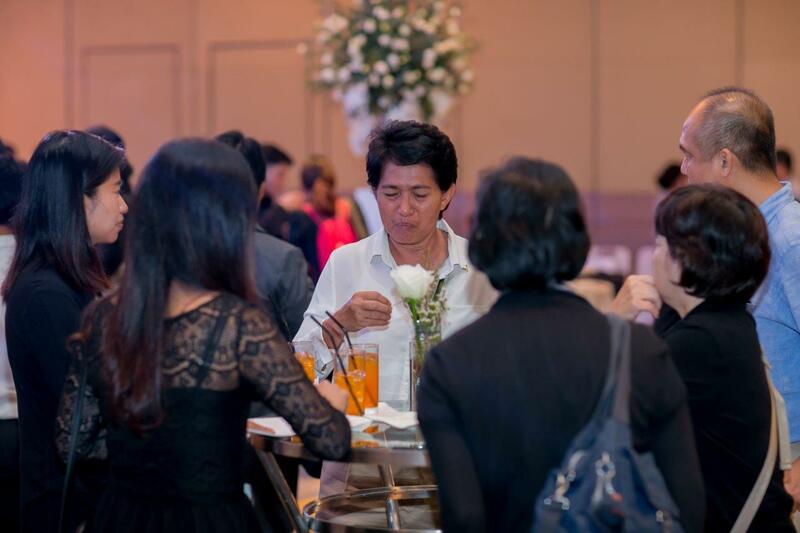 With such respected players as the Fraunhofer Institute for Factory Operation and Automation ASEAN, Siemens Thailand, the Thailand Management Association, we are glad to establish business relationships within this very dynamic region."